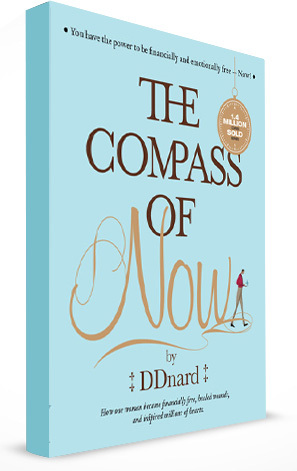 DDnard wrote the Compass of Now to remind people to manage their own inner life. 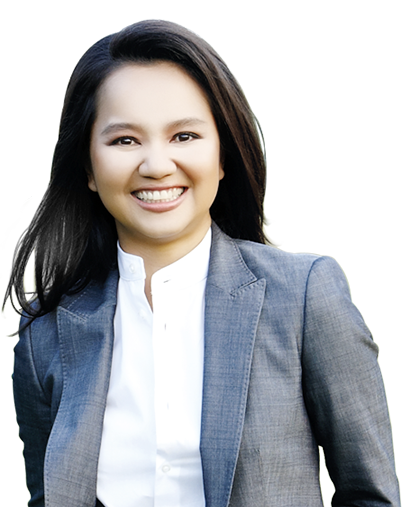 The external circumstances of people are actually the reflection of their internal conditions. So, if one wants a better life, one must manage one’s own mind. Most people deny their present moment all the time. This moment is never good enough and they always look forward to the nextmoment. They often try to change their external circumstances in hope for a better future. 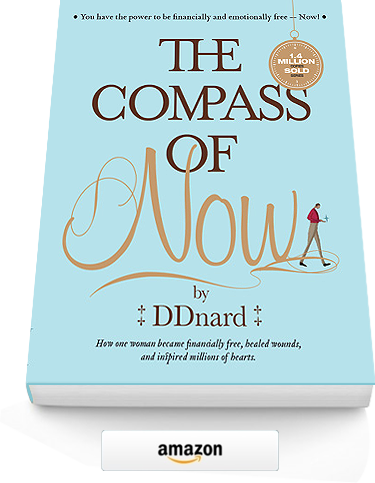 In this book, she guides readers to simply observe their mind and practice being in the present in order to become truly liberated. - WHAT THE MEDIA SAY? © COPYRIGHT DDNARD 2014. ALL RIGHTS RESERVED.